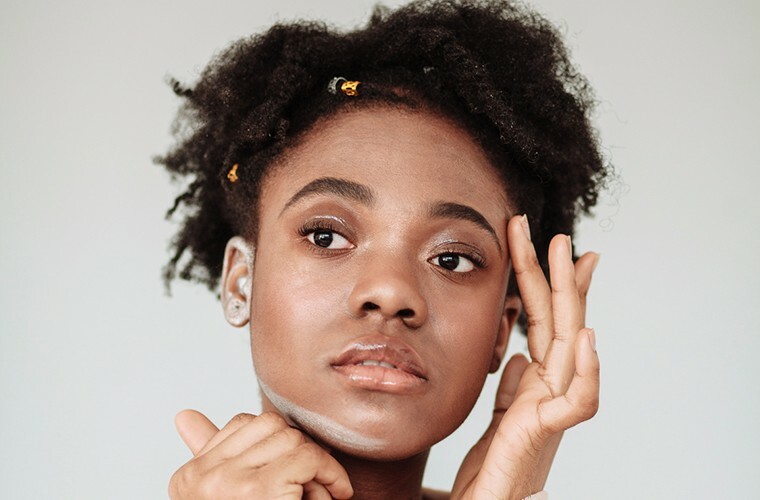 When a brand-new pulsating pimple stops your morning routine in its tracks, you might be tempted to drop everything and hit the pharmacy for the quickest fix. 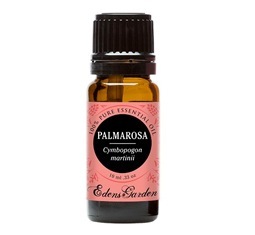 But if you have an essential oil tool kit, you can create an all-natural fix right at home. The same products you use to ease your anxiety and help you sleep (or wake up) could also help soothe your irritated skin. For fighting acne, tea tree oil is key—but there’s a catch. 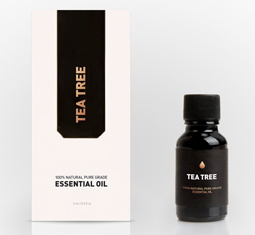 Amy Galper, a certified aromatherapist at the New York Institute of Aromatherapy, says that while tee tree oil is “really powerful, anti-microbial, and has a lot of skin-balancing and wound-healing properties,” it can dry out the skin. 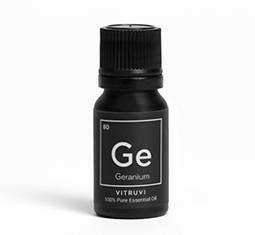 That’s why her spot treatment also includes equal parts geranium and palmarosa oils. To make sure you’re not inadvertently making your blemish worse, Galper says to not touch your face. Instead, apply your spot treatment onto a cotton swab, lightly apply it to your blemish, and watch that zit go from angry to the most relaxed. Here’s what you need to DIY your own spot treatment. Can’t get enough essential oils? Fill up a chic diffuser with Miranda Kerr’s favorites.